In the 1940s and 1950s, families from the surrounding islands in Bonavista Bay began to relocate for easier access to increasing public services. With increased government efforts towards urbanization and industrial development that came in the Smallwood era, Glovertown was established as a “growth centre” and resettlement to the area was encouraged. At the same time, the government also promoted modern technologies in the fisheries and implemented changes that favoured large scale harvesting and processing methods. The fishing communities that populated the coast were no longer able to participate in the fisheries as they once had. As families began to resettle from Gooseberry Island, Bragg’s Island, Deer Island, and Flat Island, among others, they left the fisheries behind and turned to industries such as logging and construction. Today, boats in Glovertown are primarily used for recreation and travelling to cabins on the islands and along the coast. Cabin cruisers and speed boats made from fibreglass or aluminum have become the boat of choice for these activities, while steel longliners have replaced wooden schooners in Glovertown’s shipyard. Wooden punts and rodneys continue to be built and used in the area. While no longer towed behind trap skiffs or worked from schooners and bully boats, these row boats are now used for recreation in harbours and bays throughout the Eastport peninsula. Built by Ambrose and Sarah Janes in 1898, Janes House is now home to Glovertown’s community museum, which features exhibits on resettlement, logging, boat building, and local heritage. 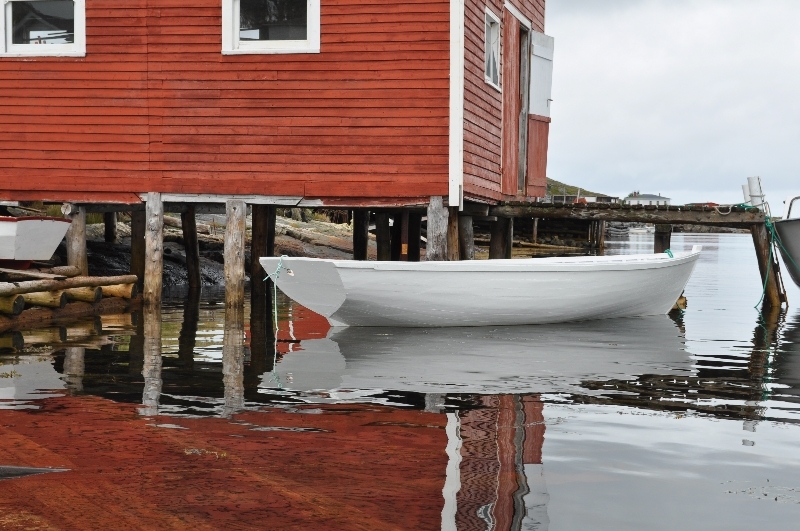 In 2012, WBMNL partnered with Janes House Museum in Glovertown to identify and document boat builders and their wooden boats. 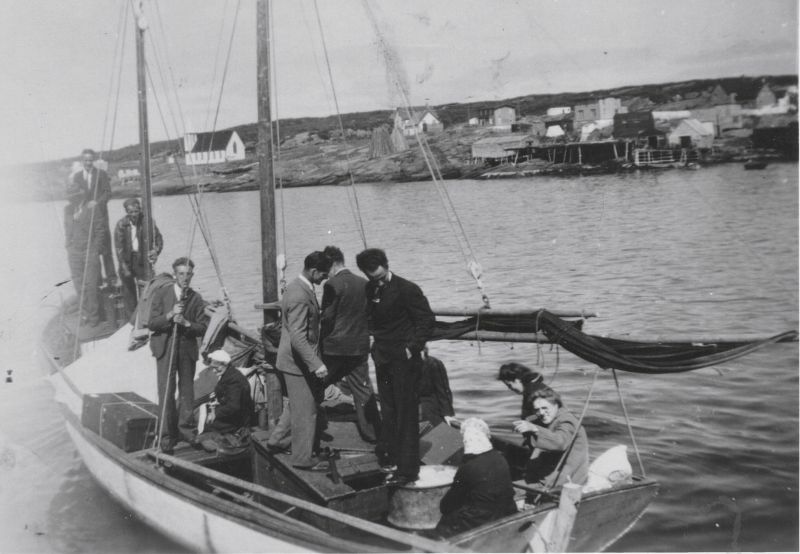 Many of those building wooden boats had resettled to Glovertown from the islands of Bonavista Bay, where building boats was essential for life beside the sea. Today, these men continue to build boats for recreational use and for travelling back to cabins on the islands they once called home.